So, this is one statement. That’s a statement, that’s a statement. And this function that has these curly braces, this is a ‘block’. So if they have the curly braces, that is a block of code. So statements end in semicolons. 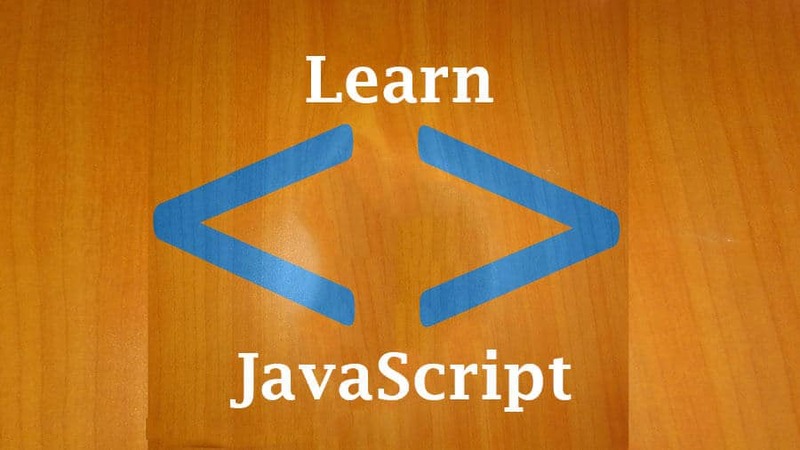 And in the ECMAScript definition, it is said that the semicolons are optional. But always make sure you add them. There are some spaces that are significant. So you can add spaces here, if you want the code to look cleaner. Some places, the spacing does not affect. But in this case, if you do that, it’ll be affected. So there are cases where space affects and spaces doesn’t affect. So the spaces are called ‘white space’. So these spaces is what you call ‘white space’. So that means if you have a variable and you have another variable, this will point to two different variables. Okay, let’s continue in the next video.